For a social network that is all about saying it fast and saying it short, Twitter has evolved a lot over the years. While text-based tweets are still the norm, the big push now on Twitter is to include images in tweets. That way when you’re scrolling down your feed, the tweets with images grab your attention, encouraging you to read the tweet. 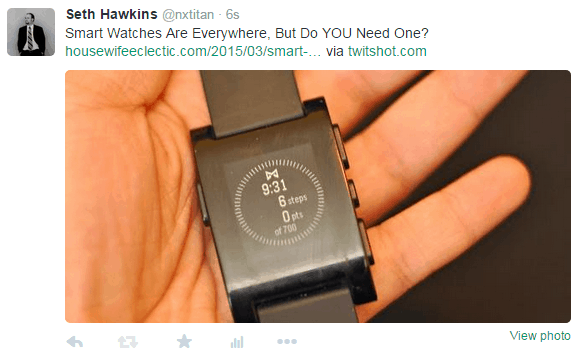 According to a recent Twitter blog post, tweets with images see a 35% increase in retweets. This makes tweets with images more effective than mentioning other users, adding hashtags or even videos, at least when it comes to increasing the number of retweets. The problem is, it’s kind of a pain to do. To add a picture to a tweet in the traditional way, you have to write the tweet, add the URL to the site and then upload an image. This means you had to already download the image from the site. I thought Twitter was supposed to be fast? 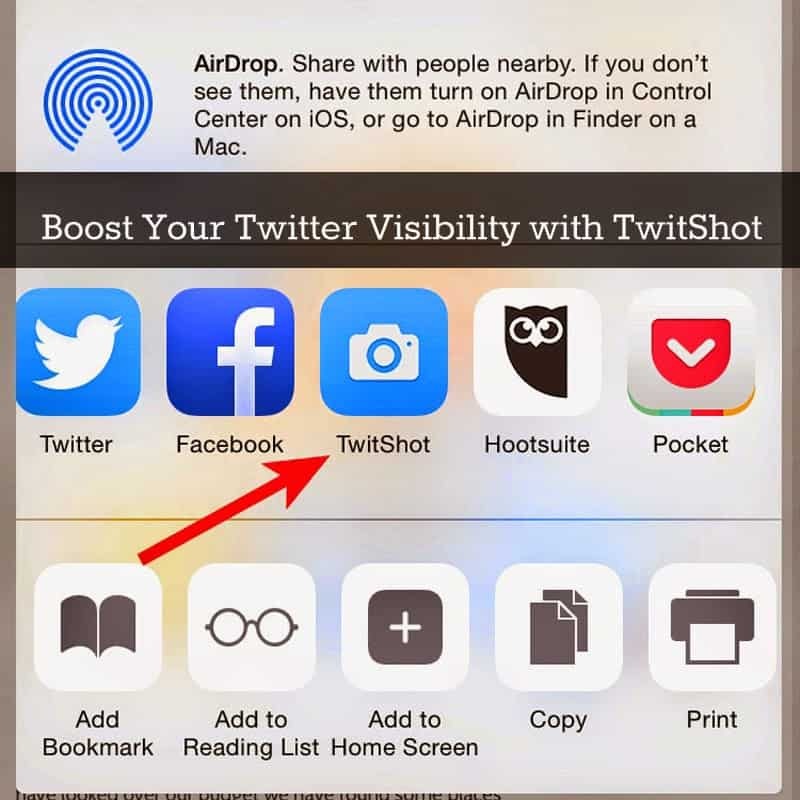 Or you can use TwitShot. 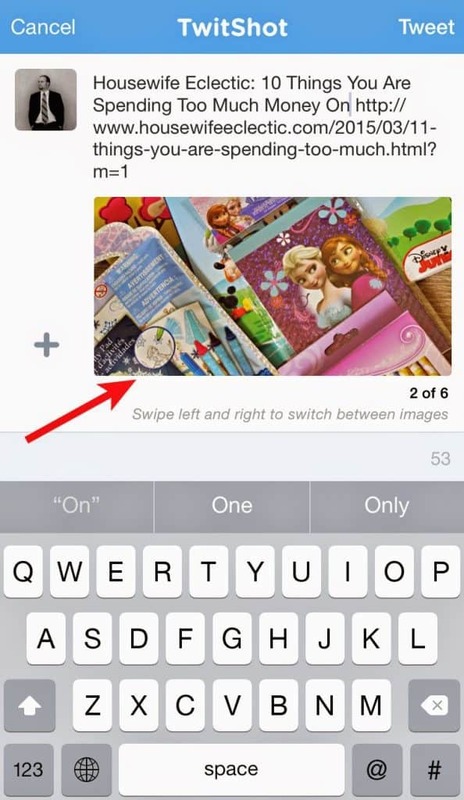 This free site, bookmarklet, Chrome extension and iOS app makes adding pictures to your tweets a piece of cake. 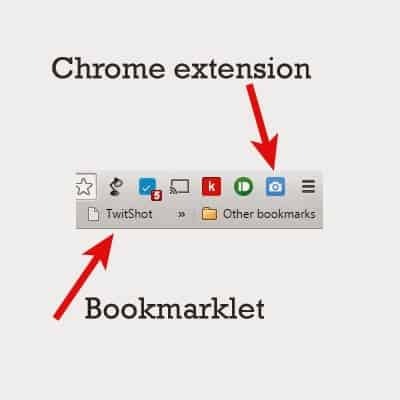 Visit the TwitShot website to install the Chrome extension, or drag the bookmarklet link to your bookmark bar to use much like you do the Pinterest bookmarklet. Find a website you’d like to tweet. 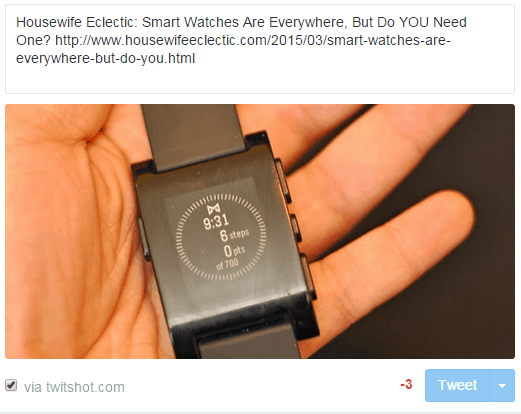 Click the TwitShot bookmarklet or the extension icon. This will bring up the tweet dialog box within the TwitShot page. From here, TwitShot will analyze the page for possible tweet-able images. 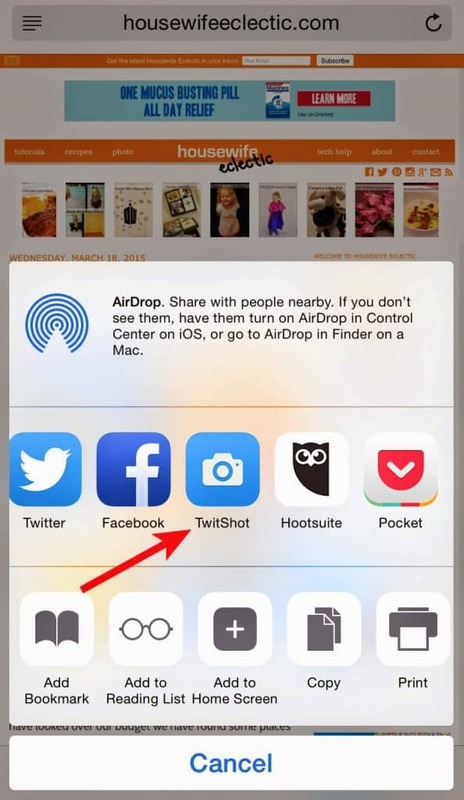 Right now TwitShot is only available on iOS devices, but hopefully it will get Android support in the future. Having the app is very nice. While you won’t ever necessarily need to directly open the app itself, it makes itself incredibly useful by adding support within the Safari web browswer. Press the “more options” icon that looks like an arrow pointing up out of a box. 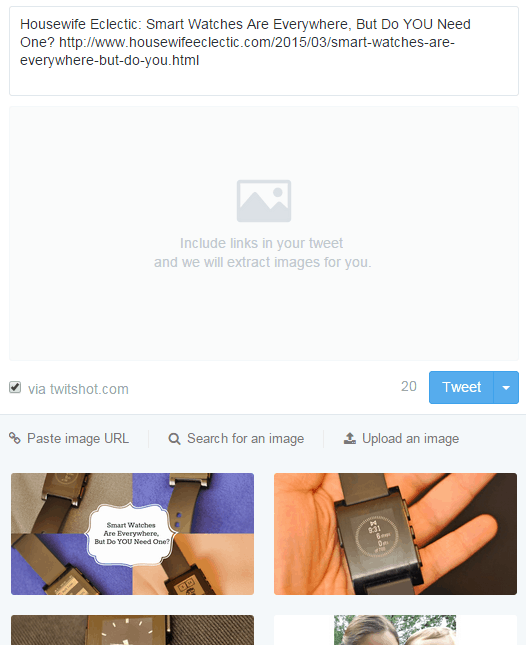 You will see how many images TwitShot was able to find by analyzing the web page. You can scroll through the images until you find the one you want. When you’re ready, press Tweet. Not only does TwitShot add images to tweets, I actually find it makes the whole process of tweeting easier. Plus, it’s more engaging for my followers. I love it! I'm installing it in Chrome as we speak. Thanks so much for the heads up on it. I need this app! I do tend to notice Tweets with photos more, so I try to add photos to my tweets as often as I can remember. This would help so much! I have been cooking a lot more recently, and I love to share my recipes. 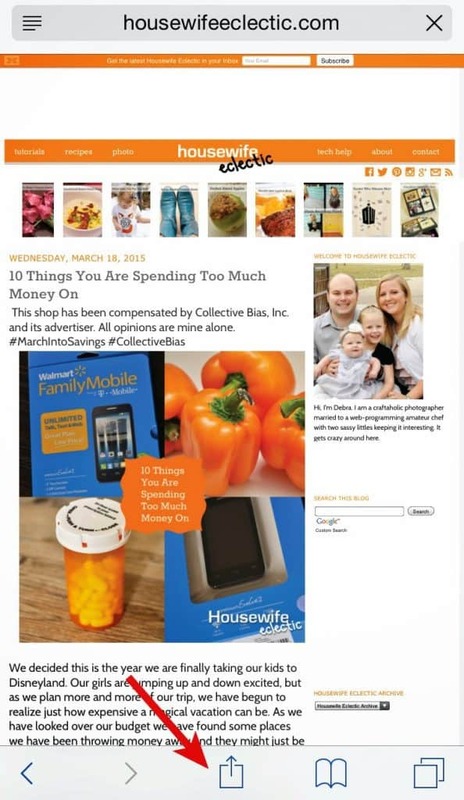 Sharing pictures does increase my visibility, so I'm thrilled to learn about how to streamline the process. I'll check this out! That is a pretty cool app. I will be downloading it to try it out. I am going to have to download this app. It sounds awesome. It does sound resourceful. I think whatever enhances your Tweets and makes it easier for you too has to be a win-win. I am definitely installing this! Love it! Gonna go get it right now! Okay. I am seriously installing this app right away! Thank you! That looks like a really useful app. Thanks for sharing it! i haven't used this app before but i'm going to have to check it out more. looks great. I definitely try to add images to my tweets whenever I can. Cool app! Great app! I need to be better about my photos on twitter – it's the last social media I think about using. But these are some great tips for sure!